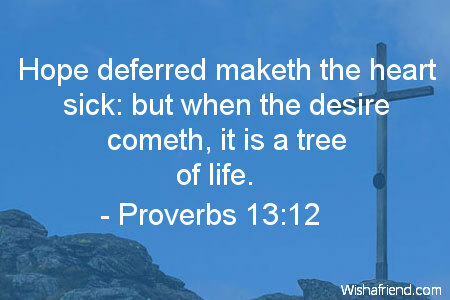 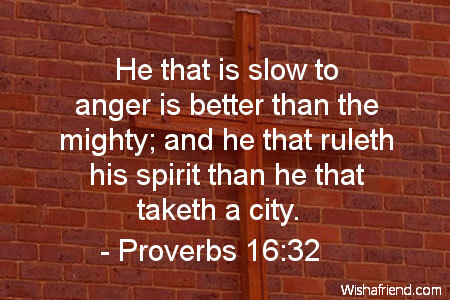 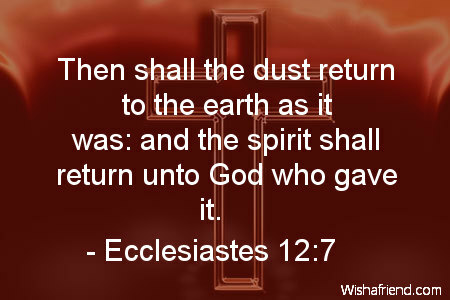 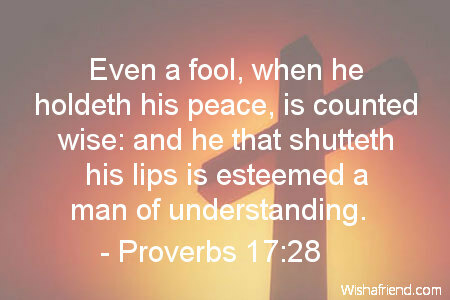 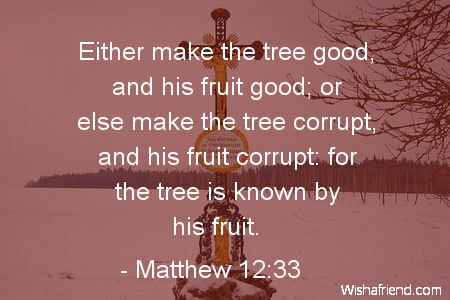 Browse our collection of Bible quotes and sayings. 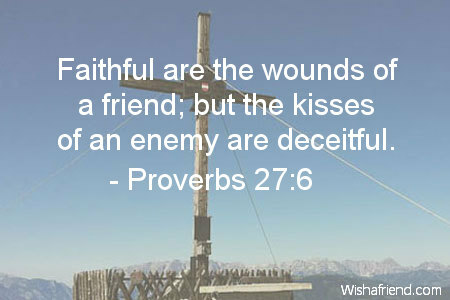 Share Bible quotes with friends and family. 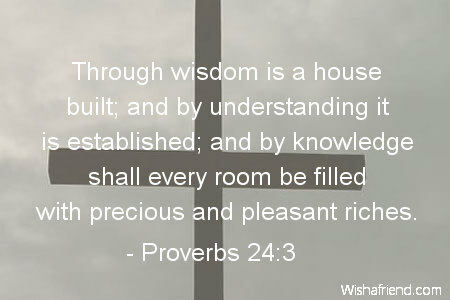 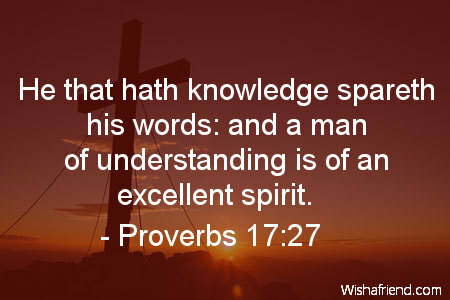 Through wisdom is a house built; and by understanding it is established; and by knowledge shall every room be filled with precious and pleasant riches. 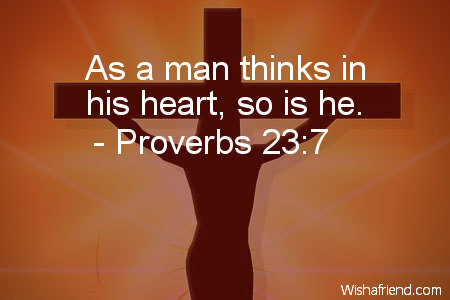 As a man thinks in his heart, so is he. 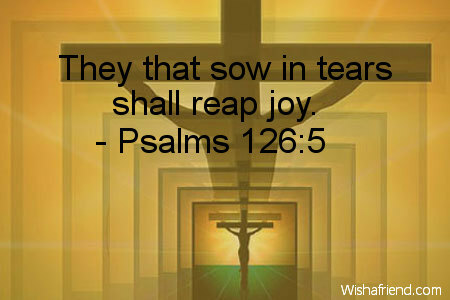 They that sow in tears shall reap joy. 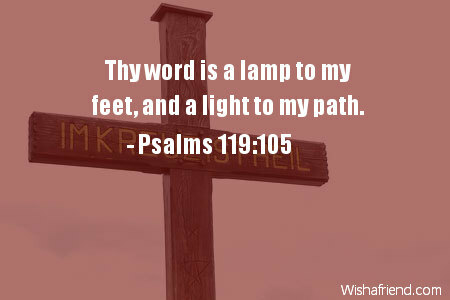 Thy word is a lamp to my feet, and a light to my path. 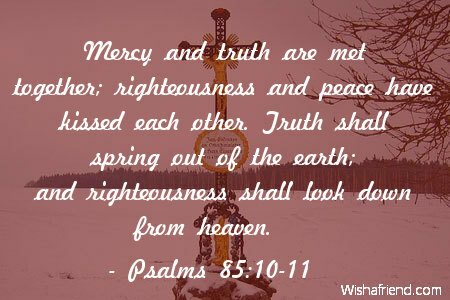 Mercy and truth are met together; righteousness and peace have kissed each other. 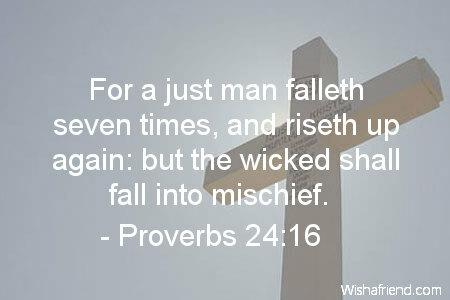 Truth shall spring out of the earth; and righteousness shall look down from heaven. 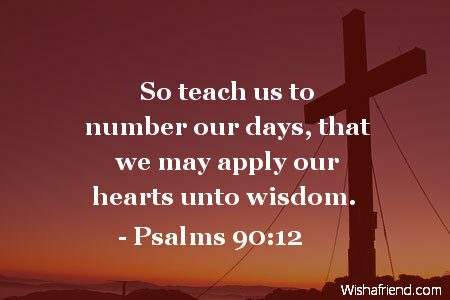 A day in thy courts is better than a thousand. 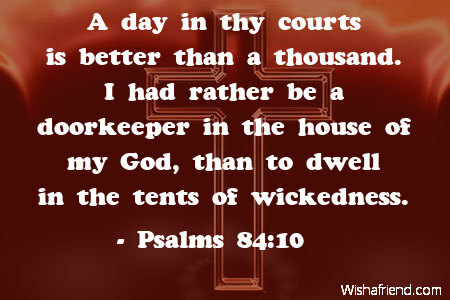 I had rather be a doorkeeper in the house of my God, than to dwell in the tents of wickedness. 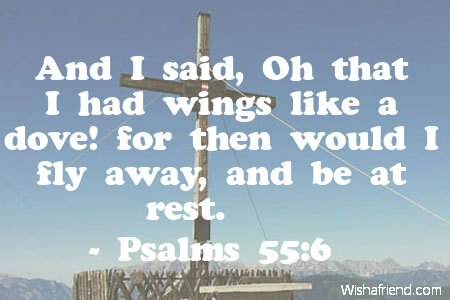 And I said, Oh that I had wings like a dove! 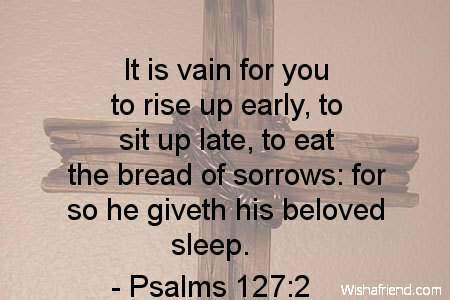 for then would I fly away, and be at rest.